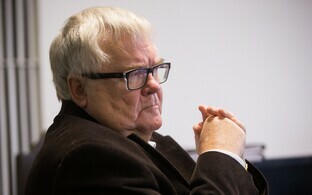 Should suspended Tallinn mayor and former Center Party chairman Edgar Savisaar, who is currently on trial as part of a corruption case, receive a personal mandate in the current local elections but be convicted in the case, his election coalition, the Savisaar Election Coalition and Active Tallinn, would not receive the mandate. 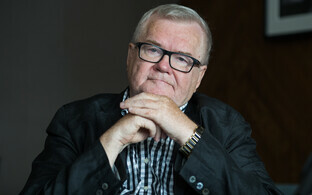 If Savisaar is found guilty, his seat on the city council would not go to Jüri Mõis, who is second on the election coalition's list, but rther be awarded on the basis of compensation mandates to another list that has exceeded the election threshold. 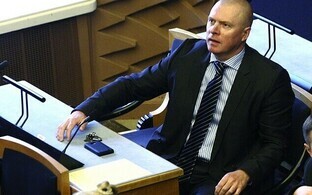 "If a candidate has received a personal mandate, but their election list is not on the council or the list has no more replacement members, or if the candidate is an independent candidate, then the list of additional mandates will be considered — a candidate of a party that was first runner-up to a seat on the council will be allowed in the council," Estonian National Electoral Committee spokespeople told BNS on Tuesday. "A candidate from the citywide list will receive a seat on the council, while elsewhere a candidate from the district's list will be allowed in." According to the electoral committee, if a party or election coalition has made it to the council and the candidate has received a personal mandate, the party or election coalition's next candidate will go to the council on the basis of a list of replacement members." A party or election coalition must earn at least five percent of votes in order to reach the council. 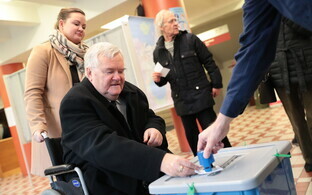 The threshold in the local elections in Tallinn in 2013 was 10,925.3 votes. Personal mandates are generally distributed according to the number of seats on the council. 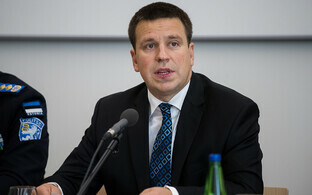 Each candidate who earns more votes than the number of seats divided by the number of voters in the district has received a personal mandate; this is 1.27 percent of all votes with the 79 city council seats in Tallinn. 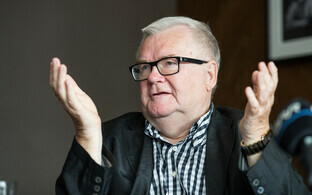 For example, the size of a personal mandate in Tallinn in 2013 was 2,765.9 votes. 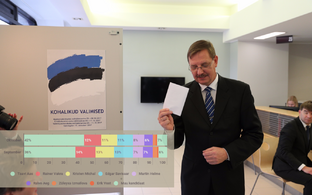 At the same time, half of all mandates in Tallinn are distributed among election districts, which is why a personal mandate can also be given to candidates who received fewer votes. Early and online voting in the 2017 local government council elections ends Wednesday evening. Election Day is Oct. 15.